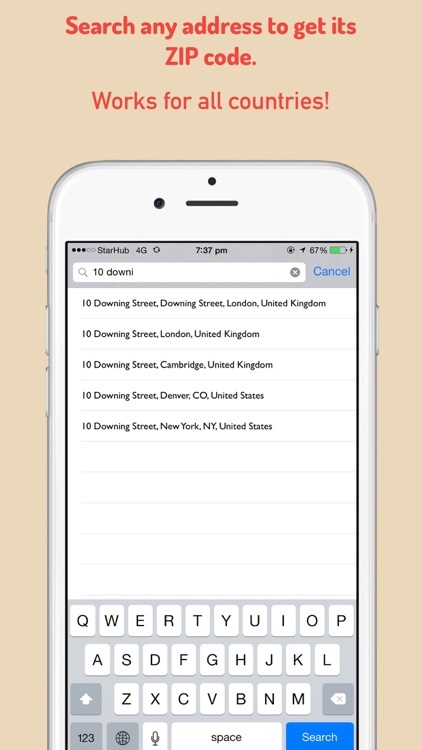 •SEARCH any address/establishment in the world to get its ZIP/Postal code and view its location on the map. 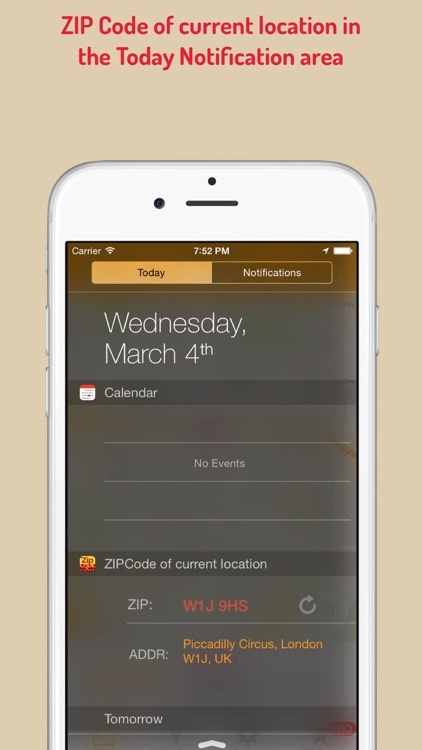 •Find the ZIP Code and address of your CURRENT LOCATION in one tap. 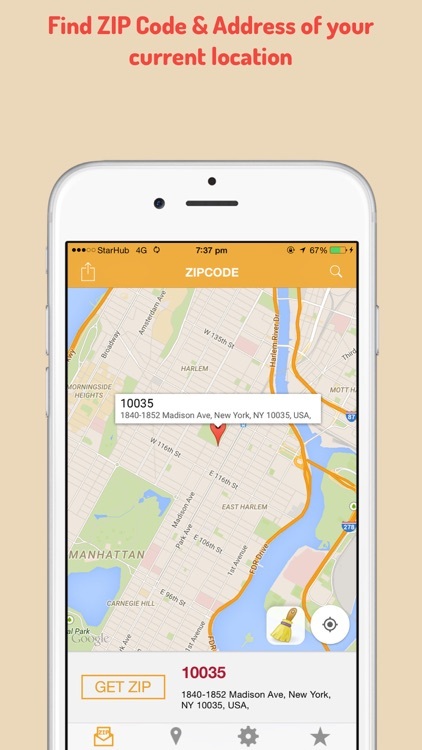 •Find ANY ZIP CODE IN THE WORLD by tapping its location on the map. 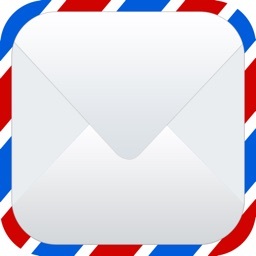 •SMS the postal code and address from the app with 1 TAP. 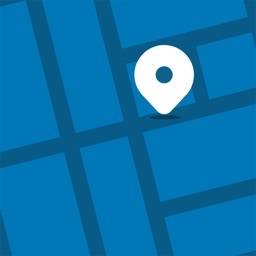 •Find cafes, bars, ATM’s and hospitals near your current location. 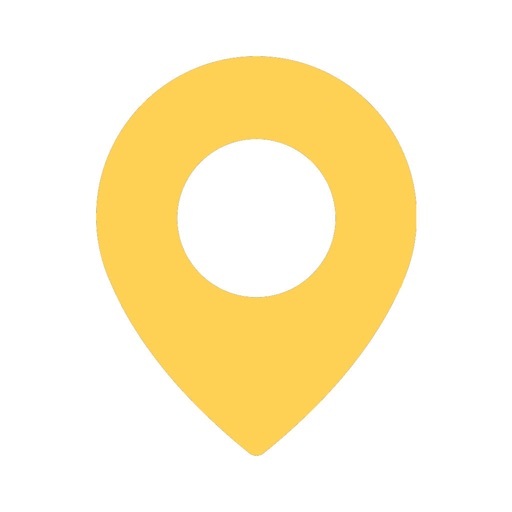 •Find your current location zip code and address. 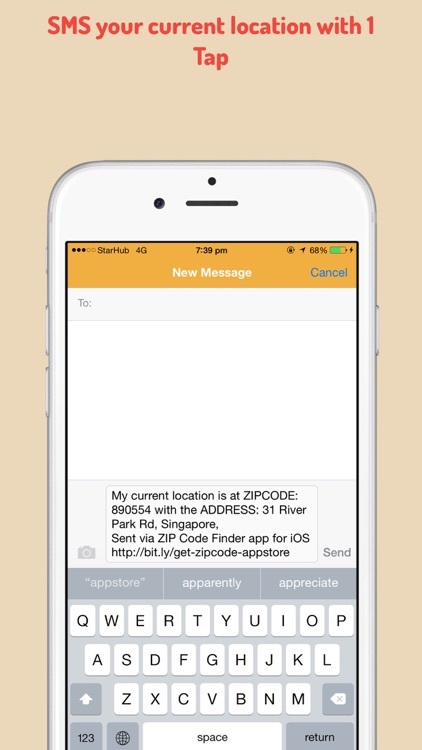 •Get the ZIP code of any place in the world by tapping its location on the map. 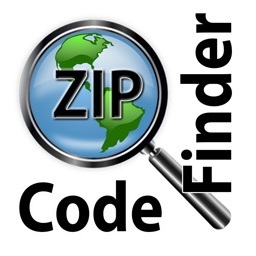 •Learn ZIP code facts when you use this app. 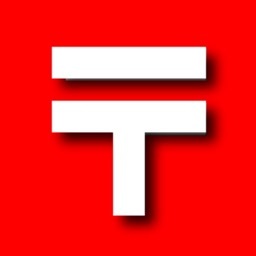 Only if you remove ads though! 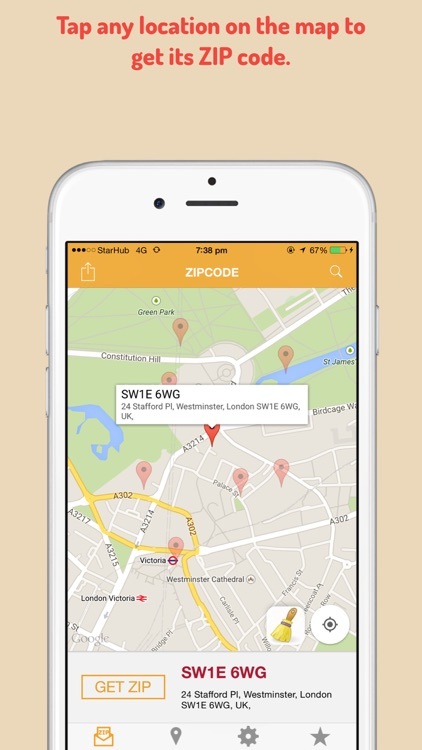 This app finds the zip code of all countries which support a postal code system.